Well, it seems like that the smartwatches will once again experience the boom, as Google continues to make the experience better. With Google’s latest wear OS H update, we can see a lot better coming to the smartwatch hub! 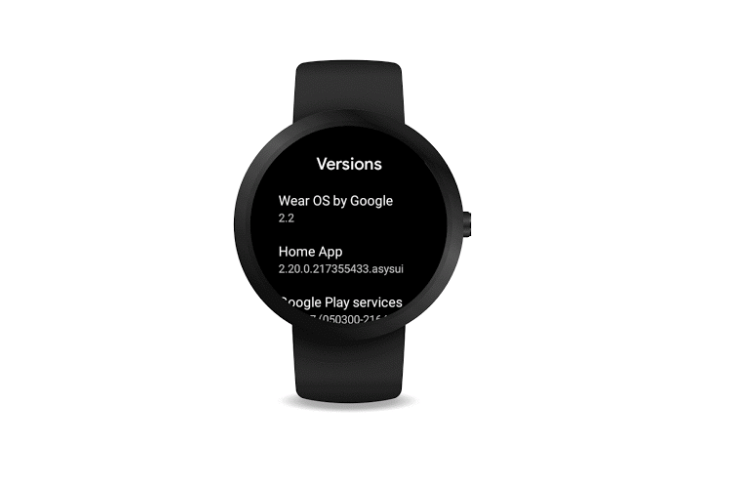 Google is rolling out the latest iteration of wear OS, the System Version: H update, which is determined to make the battery life for smartwatches better. Google has introduced a completely new feature for the smartwatch, the battery saver mode. This feature allows your smartwatch to limit all other activities and display the time only, once your smart watch’s battery drops to 10%. This feature allows your smartwatch to go in a sleep mode after being inactive for a good 30 minutes. This feature saves the battery by letting your smartwatch sleep till the time you nudge or get any activity done on it. Well, this has been one of the most demanded features. It lets you switch between apps easily. Also, it maintains the state of your activity on the watch application, and you can pick exactly from where you left! The easier way to turn off your smartwatch has just arrived. You can simply press on the power button to see a quick menu that makes you select between a ‘Restart’ and a “Power Off” option. 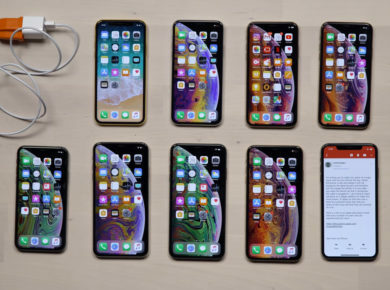 With these exciting features rolling out with the “System Version: H,” Google further announced that it might take a few months for some devices to become compatible for these features. Also, unlike the previous update that almost ran on every single device, the System Version: H might have some compatibility issues with some devices. Google says, “The functionality may vary by device.” This might be the problem with people who are using Snapdragon 2100 instead of snapdragon 3100 hardware series. 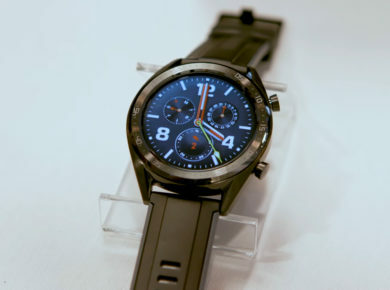 Fossil, however, announced that all its smart devices would be compatible with the update. Any plans for support on any watches? If so which ones? Google also requested the users to report any bugs immediately once they have the update running on their smartwatches. The update seems pretty good when it comes to battery tweaks. Let’s see how it turns out for all smartwatch users. Have a smartwatch? Head up for the update and let us know how it turns out for you.